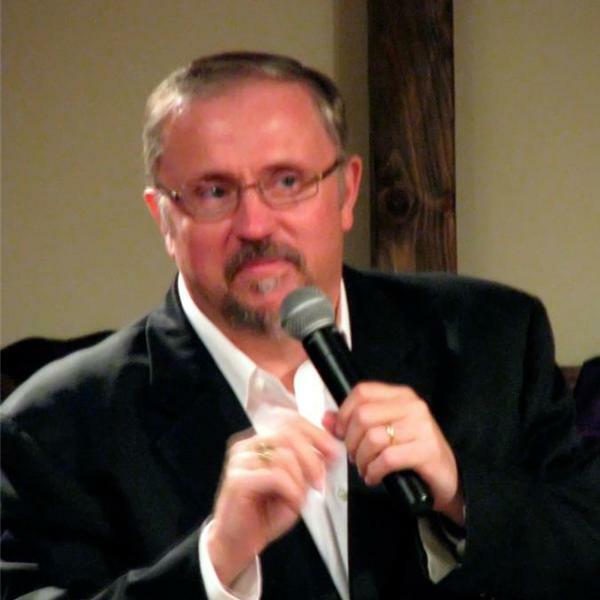 Mike From Around the World will join Pastor Paul Begley and discuss "Soft Coup In America" as President Trump accuses President Obama of "Wire Tapping the Trump Tower in mid October of 2016. Also Israeli Prime Minister is meeting with Russian President Putin over Iran and their foothold in Syria. Also President Trump expected to make a "New Middle East Travel Ban" on Monday. Also 800 babies found in a mass grave in Ireland. Also Mark Levin destroys the Obama Administration over the wire tapping of the Trump Tower. Also powerful Solar Winds are still blowing on the Sun and a 6.5 earthquake just hit in Papua New Guinea. Also these and much more current news events along with bible prophecy and the powerful Word of God.